Dahlén, Ashk (ed.). 2016. Antikens Persien. Umeå: H:ström Text & Kultur. The Achaemenian Empire was the first of the Persian Empires to become an important political and economic power in the ancient world for more than two hundred years. It transformed the entire area from the Greek islands in the west to Central Asia in the east to a continuous trading with efficient infrastructure and monetary economics. However Greco-Persian Wars, also often called the Persian Wars were a series of conflicts between the Achaemenid Empire of Persia and Greek city-states that started in 499 BC and lasted until 449 BC. , and as long overshadowed the western image of the Ancient Persia. This volume is the first introduction to the Achaemenid Empire in Swedish. It is dedicated to Swedish archeologist, professor Carl Nylander and is a tribute to his pioneering work in the field of early Achaemenid archeology. “Antikens Persien” covers a range of interrelated topics such as political history, multiculturalism, architecture, language, and literature. 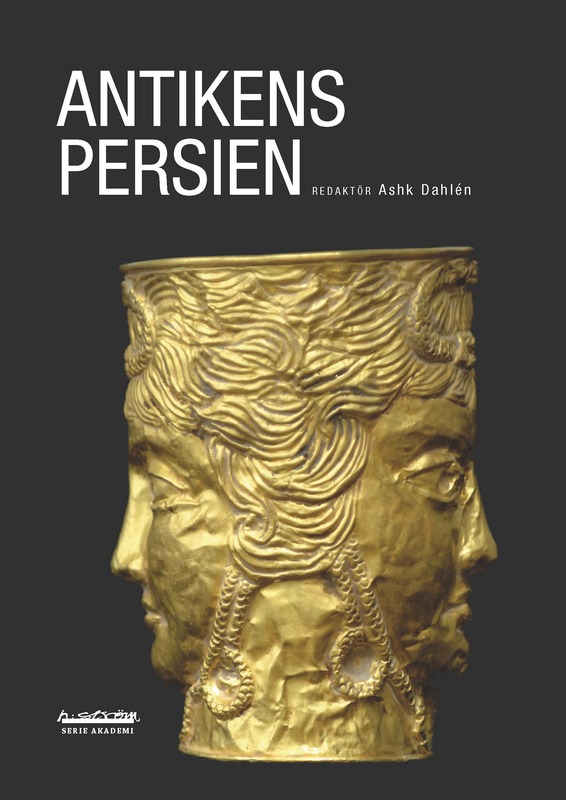 Its aim is provide a general introduction to ancient Persia for Swedish readers and also to highlight the diverse and flourishing interactions between Persians and Greeks in various fields. Ashk Dahlén (PhD 2002) is Associate Professor in Iranian Languages at Uppsala University and founding president of the Scandinavian Society for Iranian Studies. Among his research interests are classical Persian literature, Iranian cultural history, mythology, religions, and historical continuities between ancient and medieval Iran.